The most popular tomato varieties got that way with good reason. Some are easy to grow. Others have excellent disease resistance or be particularly flavorful or offer outstanding production … or all of the above! With thousands of varieties to choose from, it can be hard to decide which tomatoes to grow in your garden. 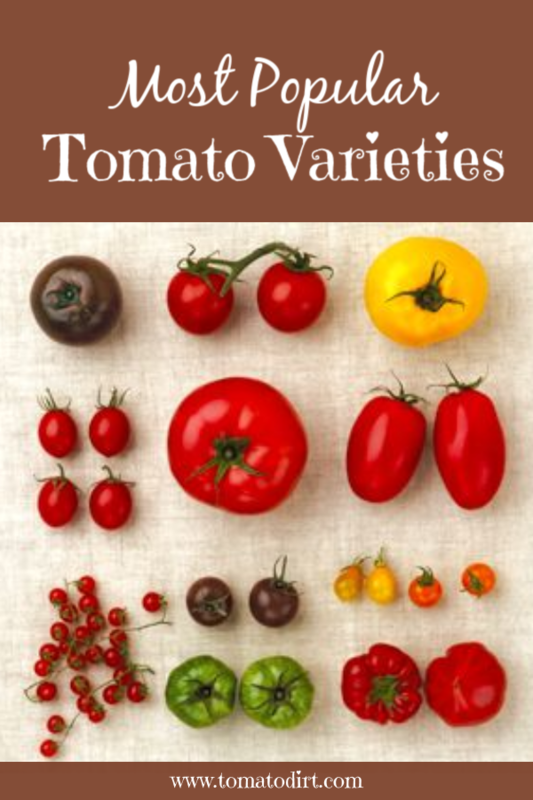 Check out this list of most popular tomato varieties as chosen by your fellow tomato growers online! Heirloom tomatoes vs. hybrids -- what's the difference?